...And longtime readers and frequenters of SuperPhillip Central will know as well! Last week, I didn't have an edition of SuperPhillip Central's Favorite VGMs! A busy week of Tokyo Game Show goodness and other obligations was the cause of that. However, the VGMs are back this week, and SuperPhillip Central has five more fantastic video game themes for your ears to enjoy. Just click on the VGM volume name to be taken to the YouTube video containing the mentioned song. 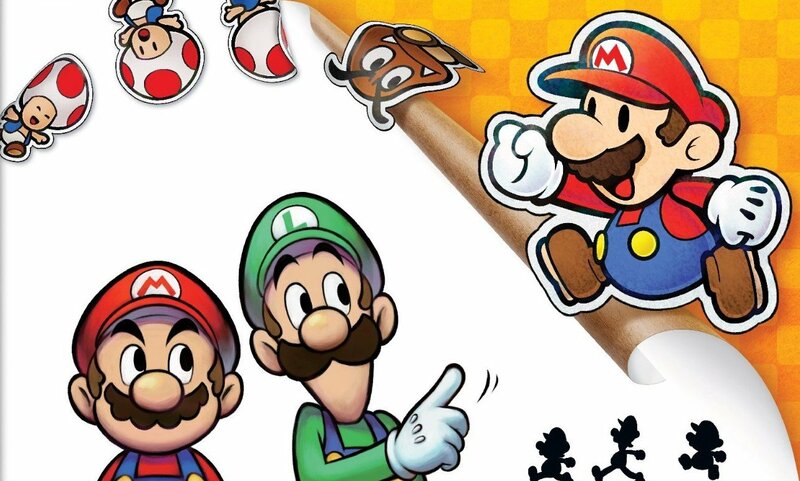 This week, Mario & Luigi: Paper Jam leads the charge with a non-spoiler final battle theme of epic proportions. 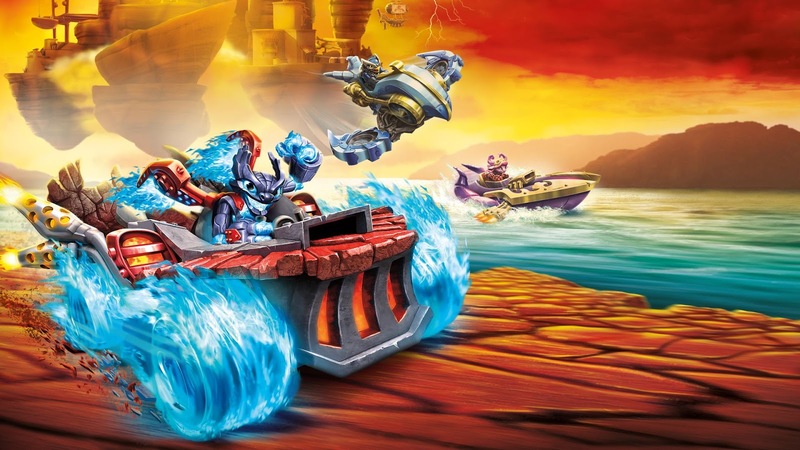 Speaking of charges, Skylanders SuperChargers then drives onto the scene with its main theme. Billy Hatcher and the Giant Egg hatches a jaunty theme, followed by Pokemon Snap. Lastly, Kingdom Hearts 3D: Dream Drop Distance rounds out this delayed edition of SuperPhillip Central's Favorite VGMs. If you'd like to listen to past songs and featured games included in this weekly segment, look no further than the VGM Database. Now, let's get on to the music! Don't worry-- this is a spoiler-free volume of the final battle in Mario & Luigi: Paper Jam. This latest installment of the Mario & Luigi RPG series released at the beginning of this year in North America, so let's not spoil the final boss. The character you fight if you've followed the game at all might not be too surprising, but the form he or she takes is. Yoko Shimomura delivers a fantastic and memorable theme to this sensationally challenging final fight, making for a climactic end to Paper Jam. The fifth installment of the Skylanders series kept the series's penchant for moving things forward and adding new tricks to the franchise with Skylanders SuperChargers. The central gameplay element this time was the addition of vehicles, used in all levels, but not necessarily all facets of a given level. I ended up really enjoying the game, as seen in the SuperPhillip Central review, and it makes the October release of Skylanders Imaginators an exciting one, at least for me (and a few million Crash Bandicoot fans, most likely as well). 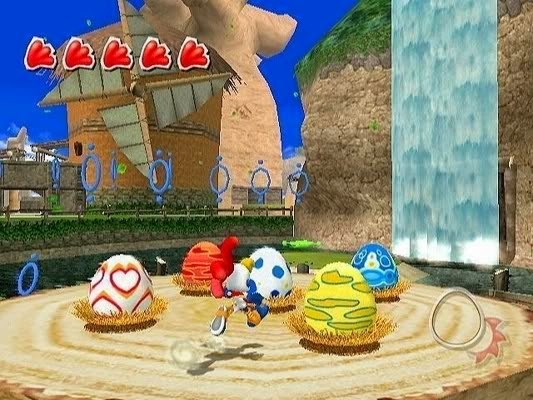 While not a perfect 3D platformer, Sonic Team's Billy Hatcher and the Giant Egg was a notable third-party exclusive in the Nintendo GameCube's lineup. I think that the system gets more favorably thought of compared to other Nintendo platforms than it should, say, compared to the Wii, but what can you do? Billy Hatcher's soundtrack was composed by Tomoya Ohtani (who would go on to be lead composer to the main 3D Sonic the Hedgehog games) as well as Mariko Nanba, who was with Sega until 2010. Her last contribution to the company was Sonic Colors. 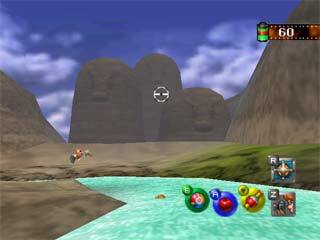 Take a river rapids ride down an old Western valley, taking pictures of various Pokemon in this sixth and penultimate level in Pokemon Snap. One of the games that I thought for sure would get a Wii U adaptation was Pokemon Snap. It seemed so obvious-- a bit TOO obvious, yet it never manifested! That reminds me-- what a good idea for an article, a look at franchises that had potential on the Wii U but never showed up... Regardless, this tune is perfect for a slow swim through a canyon. Just watch out that your camera doesn't get wet! Last week at the Tokyo Game Show, a new trailer for the PlayStation 4 exclusive Kingdom Hearts 2.8 was shown. 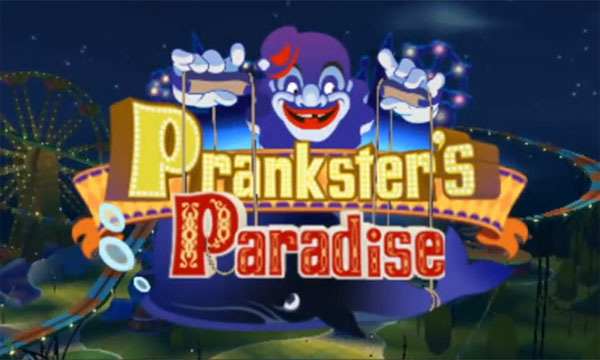 That title with have an HD remaster of the Nintendo 3DS's Dream Drop Distance, the final game leading up to the events of Kingdom Hearts III. With the amount of games leading up to Kingdom Hearts III finally ending, maybe we'll see KH3 sometime soon-- like 2019! ...The sad thing is that I don't even know if I'm kidding.